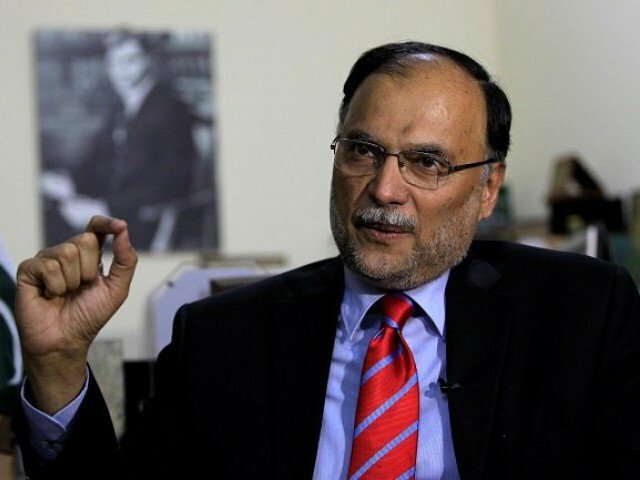 Minister for Interior Ahsan Iqbal on Thursday said that Pakistan’s enemies were conspiring against the China-Pakistan Economic Corridor (CPEC) project and the development of the country. The minister, who was on a visit to Norway, in a statement, underlined the need for greater unity, keeping in view the supreme national interest and security. “From the recent happening, it seems that we are not aware of the dangers,” he said, adding that the political turmoil in the country could prove to be devastating. He noted that political instability would be harmful for the country. Ahsan said that Pakistan Tehreek-e-Insaf (PTI) Chairman Imran Khan wants to fulfil his political agenda through the judiciary and the National Accountability Bureau (NAB). He also said that the result of Lodhran by-election was an eye opener for everyone. The minister further said that suppressing the Pakistan Muslim League – Nawaz (PML-N) and weakening it is not possible. “We will not get provoked,” he said.